Sophie Turner Reveals Which Celebrity Will Be Her Maid of Honor! Home https://server7.kproxy.com/servlet/redirect.srv/sruj/smyrwpoii/p2/ Entertainment https://server7.kproxy.com/servlet/redirect.srv/sruj/smyrwpoii/p2/ Sophie Turner Reveals Which Celebrity Will Be Her Maid of Honor! 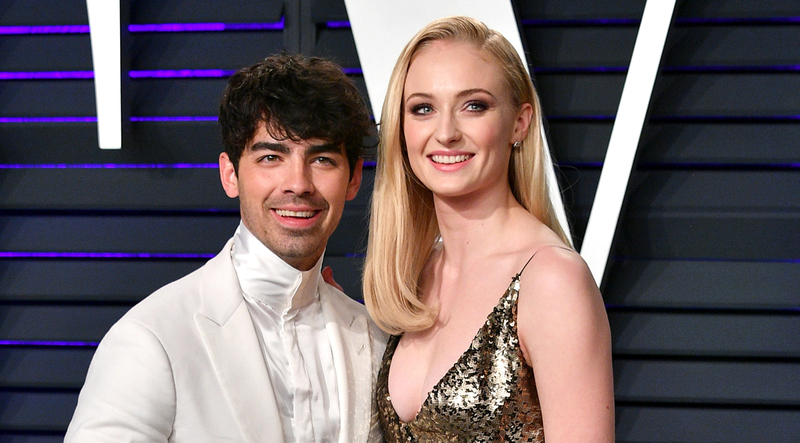 Sophie Turner has revealed that her Game of Thrones co-star and bestie Maisie Williams is one of her maids of honor in her wedding to Joe Jonas ! Sophie revealed the news to ET when she heard that Maisie was musing about what she would be wearing to the wedding nuptials. Sophie and Joe 's wedding is expected to take place this summer.